'Lemon Chiffon' is a wonderful, very early blooming, premium yellow double peony. This is a a rare, hard to find variety. This is excellent parent material for breeding work. They are vigorous, dependable bloomers that help start the peony season strong. Very high demand. Worth every penny. 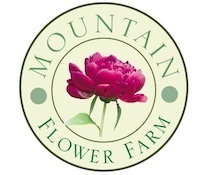 Another must have variety for all types of peony growers.